Think back to one of the most exciting moments of your life. We bet it was when you got a bean bag chair for your room. You sat in it all the time, doing homework, reading, and playing on your handheld gaming device. It seems like a distant memory. Now that you think about it, it feels like yesterday. When it comes to advertising, you must be able to tug at those heartstrings. 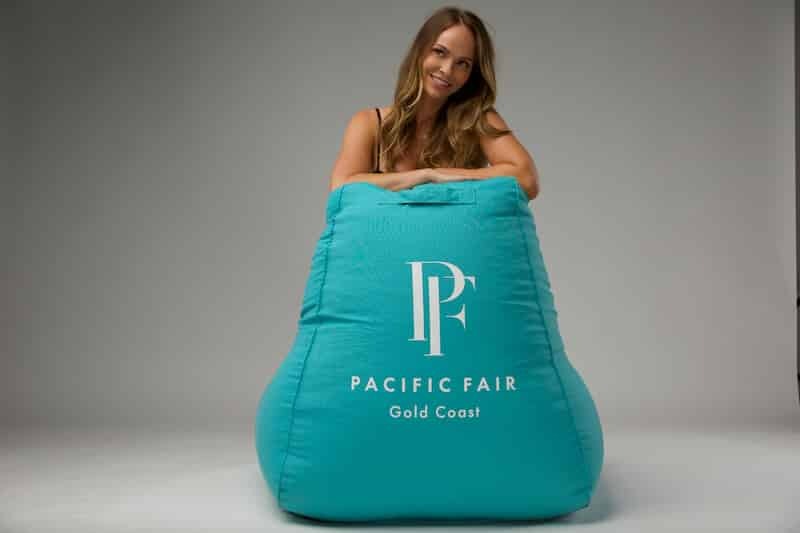 Advertising is a serious manner, and can you think of a better way to do it than with custom bean bags? Continue reading below to find out why you should be using bean bags in your marketing campaign. Bean bags are comfortable to sit in which is why they are in many of today’s homes. Conventional seating can be hard on the back and difficult to move around. Bean bags can be moved quickly from one room to another. They can be packed up for a day trip to the park. Their reach is broad, making them an appealing gift. Offer them to employees and prospective clients. Give your guests a comfortable place to rest at corporate events. Not everyone uses bean bags in this fashion. Your clients and guests are sure to remember your business. Make an impression on your clients and guests while they make an impression on your awesome personalised bean bags. In addition to being relaxed and comfortable, bean bag chairs offer you space for advertising. When you give a bean bag to someone as a gift, they’ll put it somewhere in their home. Any of their friends, family, or business guests will see it. Add your company logo or slogan to one of our bean bag chairs to get your brand out there. Someone is bound to come across your bean bag chair and say, “What is this?” They will pull out their phone and look up your business. If they are ever in need of your products or services, they will think of you. Are you thinking about an auction or raffle at your next promotional event? If so, then why stick to boring gift baskets full of predictable prizes? Popcorn and candy are sweet, but do you know what’s cooler? Give your guests somewhere to sit on their next family movie night. Everyone is sure to place their wagers for a bean bag chair, especially if any of your guests have children. Let’s face it. Bean bag chairs tend to take a beating. Throughout their lifetime, they end up being magnets for food, dirt, hair, and sweat. Cleaning a bean bag chair is quick and easy. It can be wiped down with a damp cloth and some disinfectant. If the bean bag chair needs a more thorough cleaning, you can remove the filling. The cloth can be washed and then refilled. Your branded chair could stay in a home for years to come. Think about all of the future Christmases, Thanksgivings, and birthdays. If you’re using them for events, you can easily save them for future use. Keep them around for any business celebrations you have planned. When you hold a gathering or promotional event, you may be tempted to give your guests a business card. These quickly get lost in the sands of time. How often can you find a business card when you need it the most? For your more important clients and guests, consider personalised bean bags. Print your company name and contact information on the bean bag chair. Your client will not lose a bean bag chair. That’s for sure. They will always have quick and easy access to your contact information when they need it so they won’t have to search for their wallets and files for your card frantically. If they have children, the kids will not let those bean bag chairs get tossed out. Did we mention that bean bag chairs can be an incredibly comfortable alternative to conventional seating? One of the main drawbacks of an office job is prolonged sitting. Over time, this causes a host of back problems and discomfort. Bean bag chairs are experiencing new life, especially among young people. If your company operates within an office space, consider adding an employee lounge with custom bean bags. Your employees will have a comfortable place to rest. If you’re feeling extra bold, consider offering your employees personalised bean bags as an alternative seating choice. They will feel more special and appreciated. Taking this step toward appreciating your employees in a fun way could be the productivity boost you need. You can offer the bean bag chairs as prizes for competitions or project goals. Give your employees an incentive to work hard. These things do not always have to be monetary. Sometimes, it’s about having a comfortable place to sit at work. When it comes to advertising, you may find yourself struggling to come up with ideas. How do you keep up with some of the great gifts companies offer to their clients and guests? Here’s an idea: use custom bean bags to make an impression. It’s no big secret that everyone loves a bean bag chair. We all wanted one when we were younger. Give your company employees, clients, and guests a comfortable place to sit. They will remember this unique choice. Personalise your bean bag chairs with a company logo and contact information for them to reference in the future. Reach out to us with any questions or concerns you may have about ordering your company bean bag chairs!